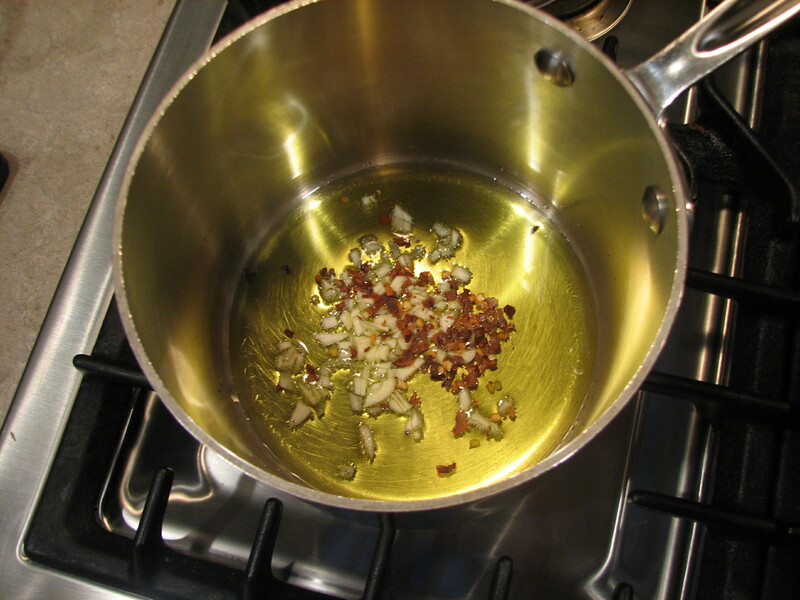 Saute 2 minced garlic cloves & 1/8 teaspoon crushed pepper (or cayenne) in 2 tablespoons olive oil until soft & fragrant. 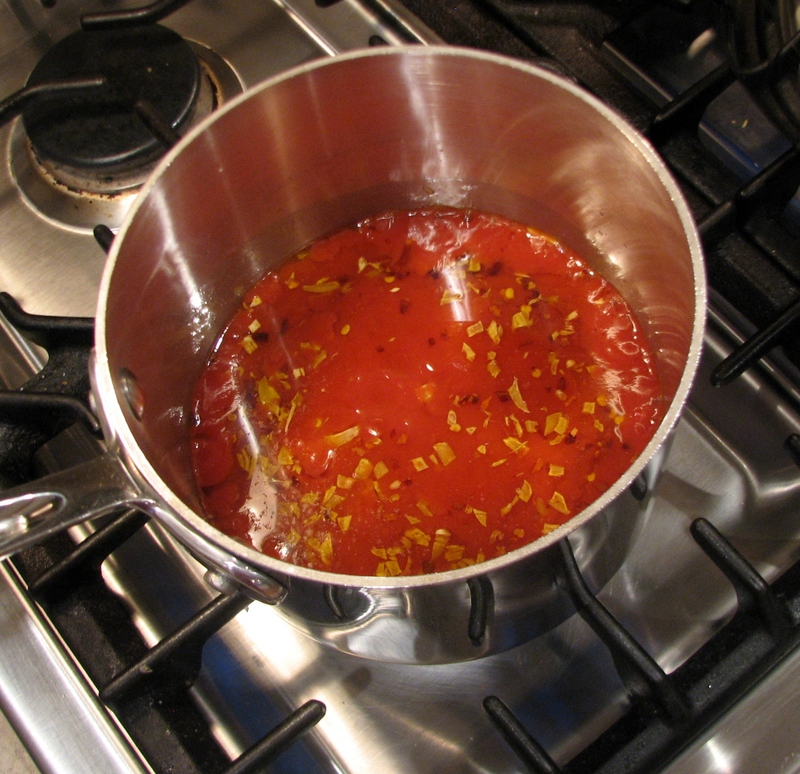 Add can of tomato sauce, simmer for 15 – 20 minutes. Take off heat. 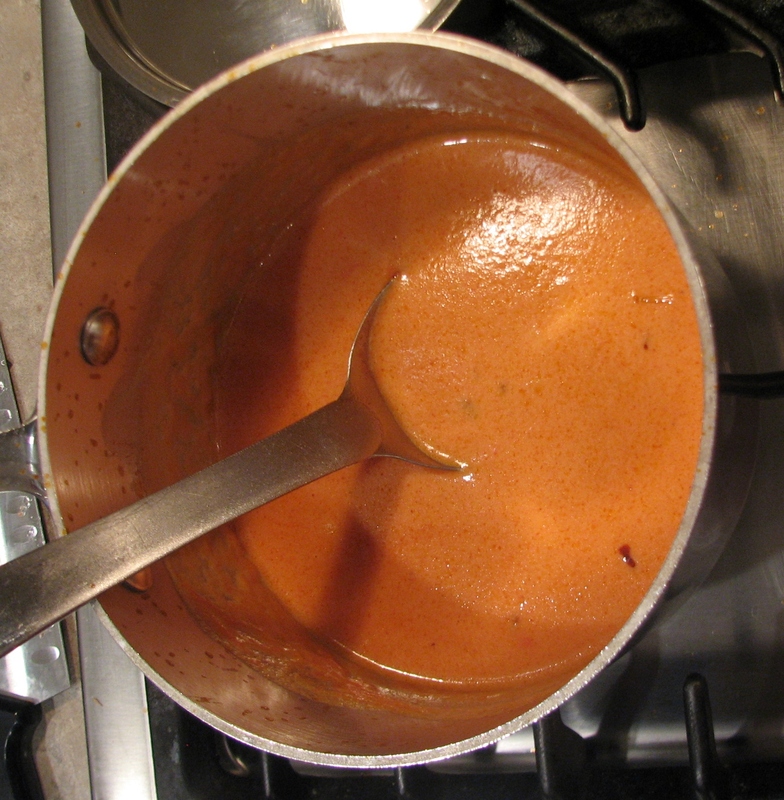 Add cream – approximately 2 tablespoons or to taste or color. 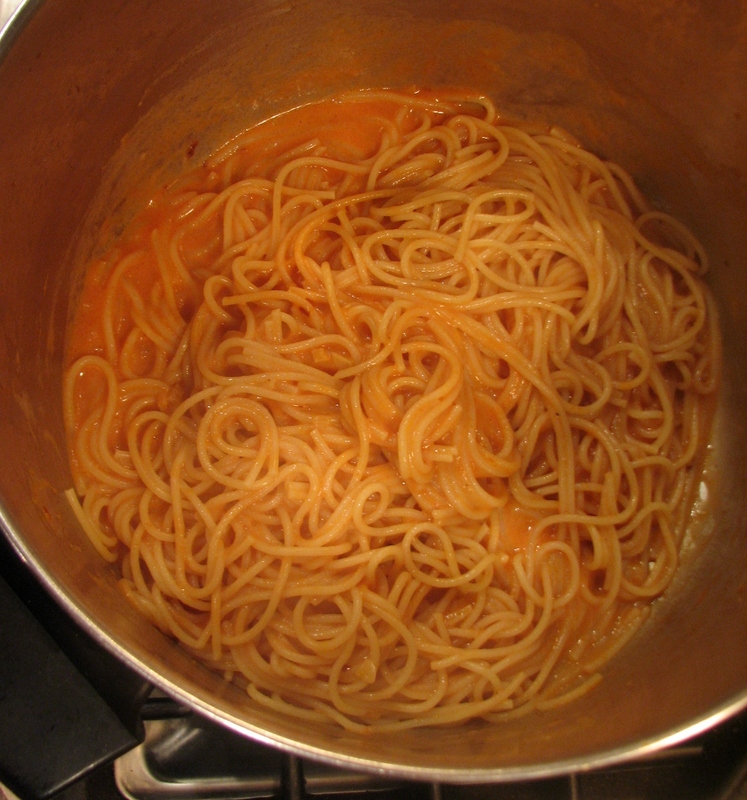 Add kosher salt to taste, toss with spaghetti & serve! 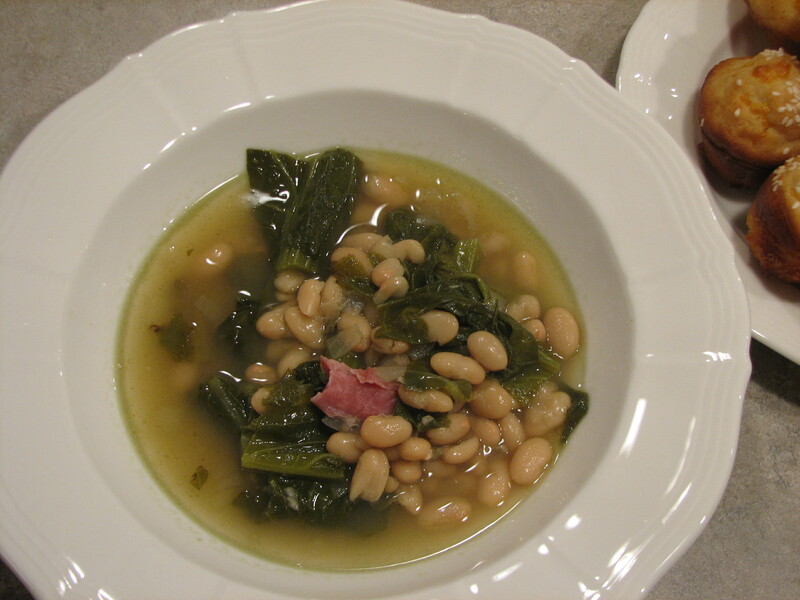 To some, attempting to eat greens (collard, mustard, turnip) may come once every four years. I was in that camp…until recently. My southern relatives will be proud. At a buck twenty-nine a bunch, what’s to lose?? 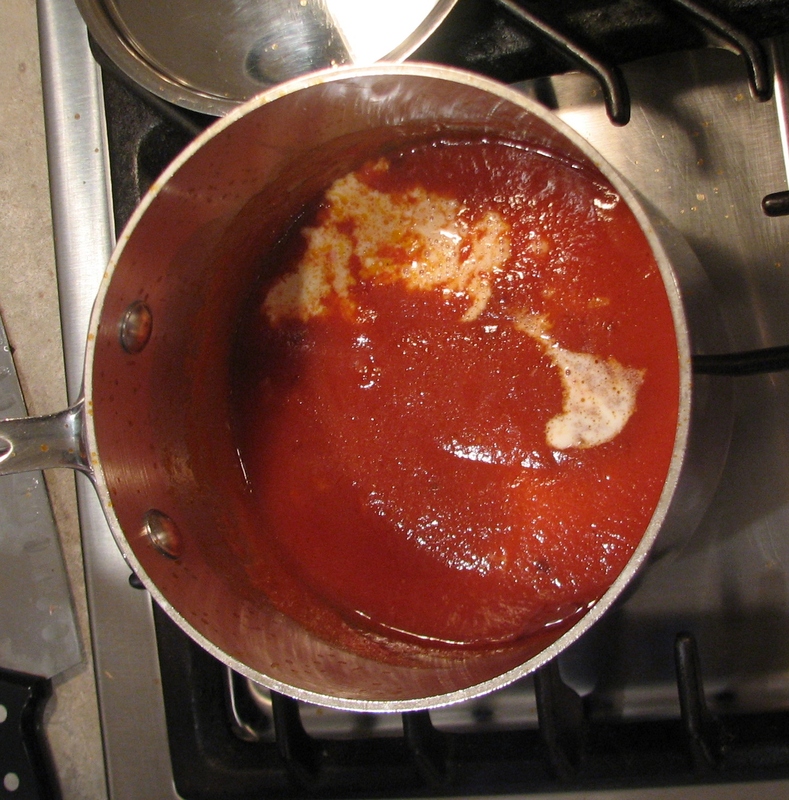 Slow cook for 6-8 hours on low, or start on high for 1 hour then reduce to low for 4 hours. 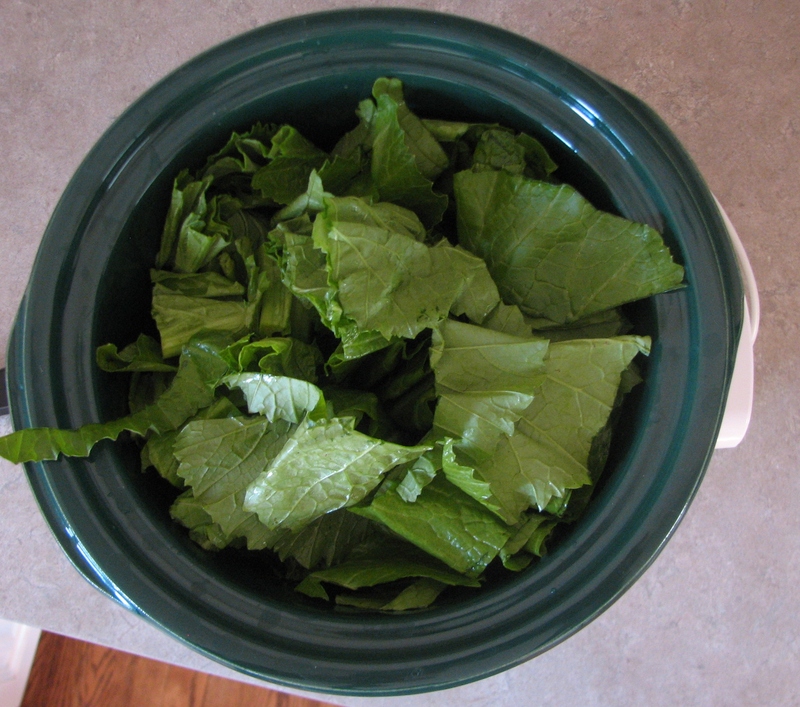 The greens were SO tasty. 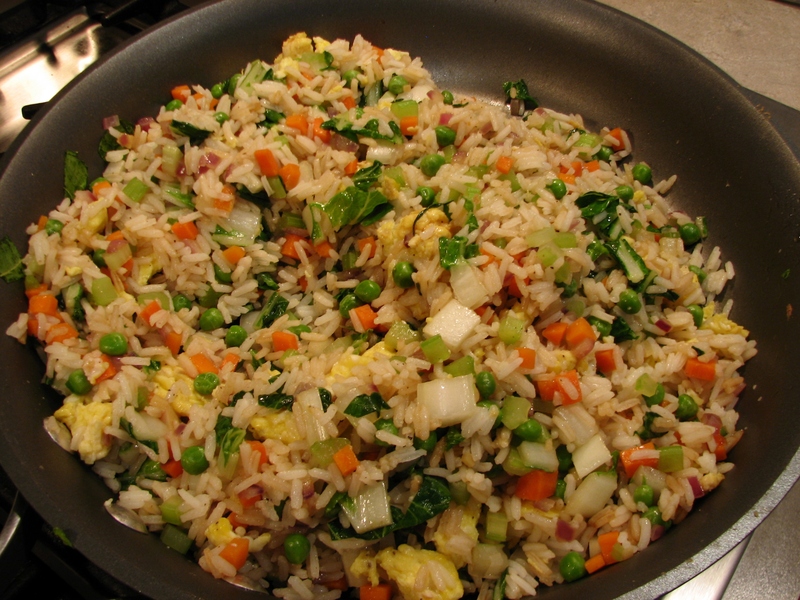 Similar to spinach, but more interesting & a better texture. A greens only recipe: any greens with a bit of water, butter, salt/pepper, splash of hot sauce, simmer on stove until done (45 -60 min). 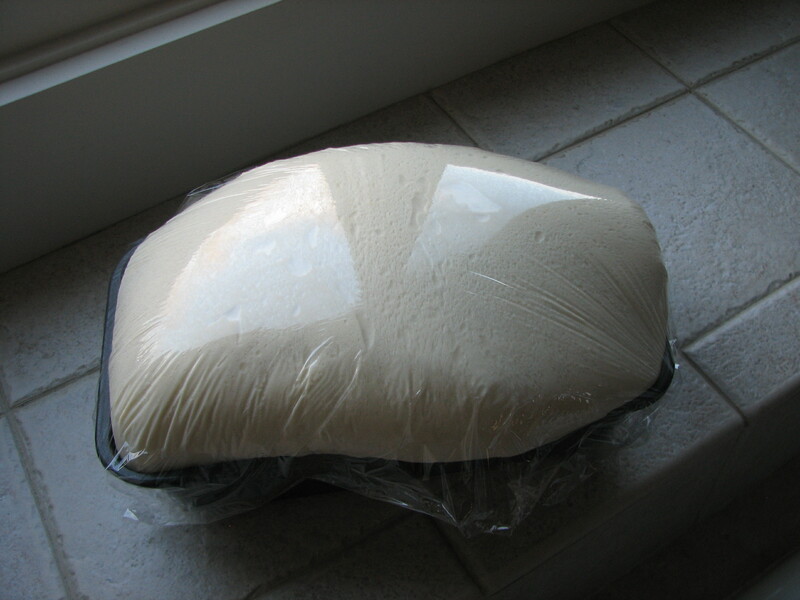 In the morning, place a frozen bread dough loaf in a pan & cover with plastic wrap. 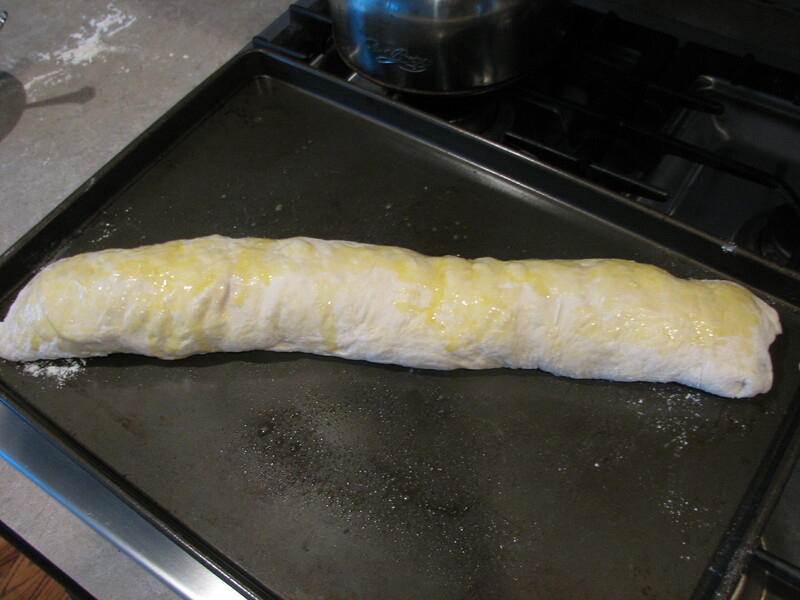 At dinner time, take the risen dough & roll or pat out on floured surface making a 10″ x 14″ rectangle. 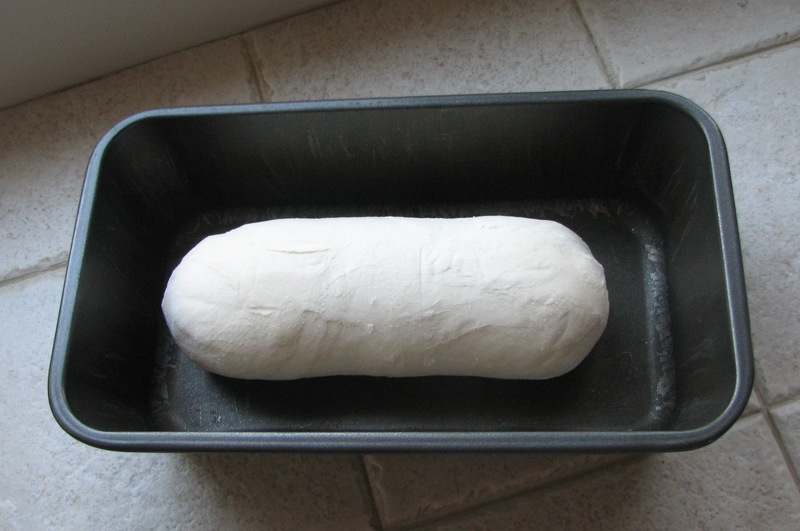 Have ingredients ready to layer, leaving a 1″ dough border all around perimeter. 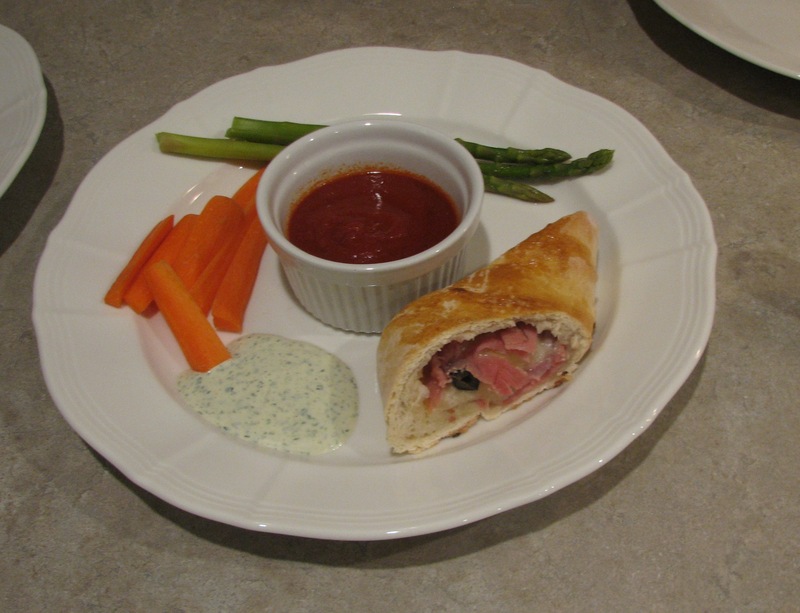 Traditionally, stromboli ingredients are meat & cheese only. However, many different combos work. 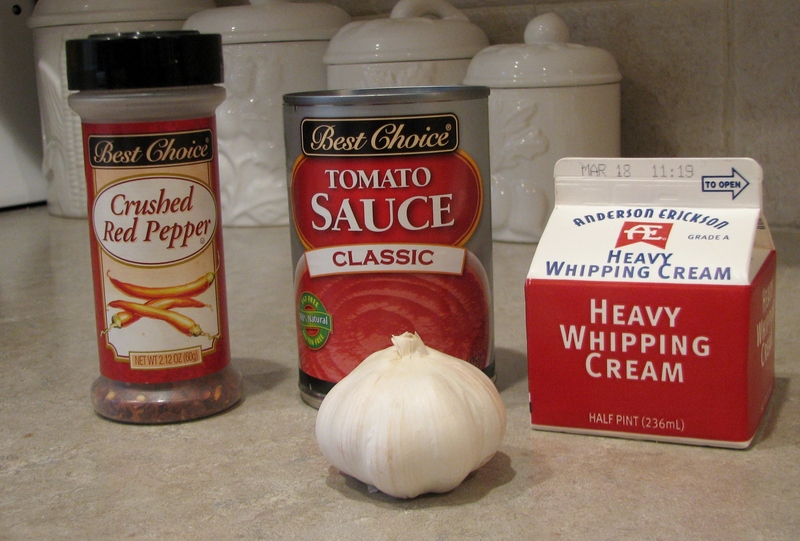 Any wet ingredients need to be drained, squeezed, & patted dry. 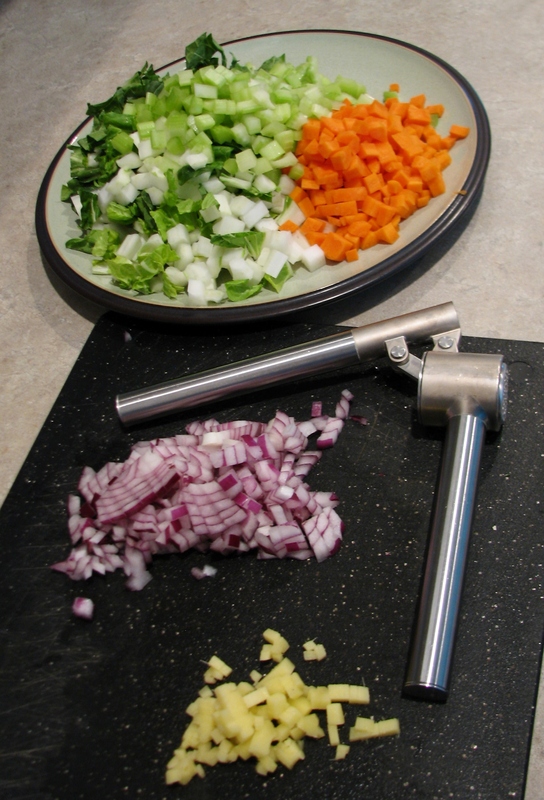 Layer ingredients, roll up. 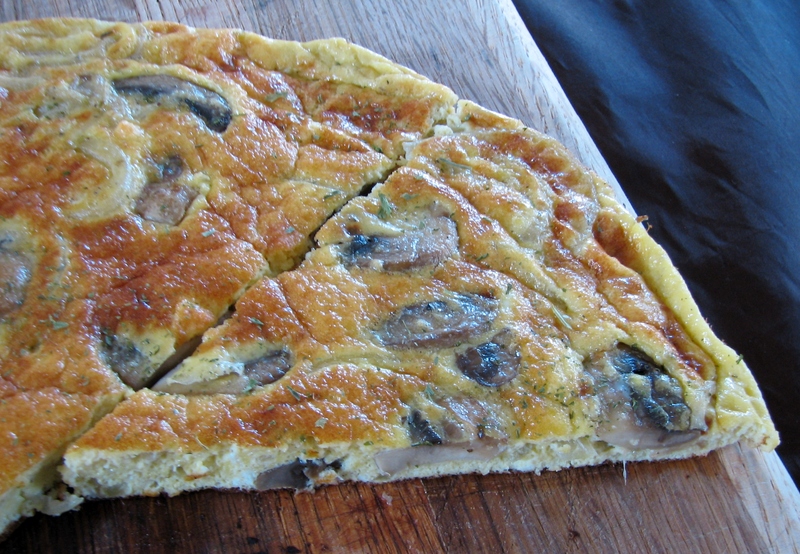 seal edges with egg wash (whipped up egg), & top with egg wash for color. Bake at 350 degrees for 30 minutes. 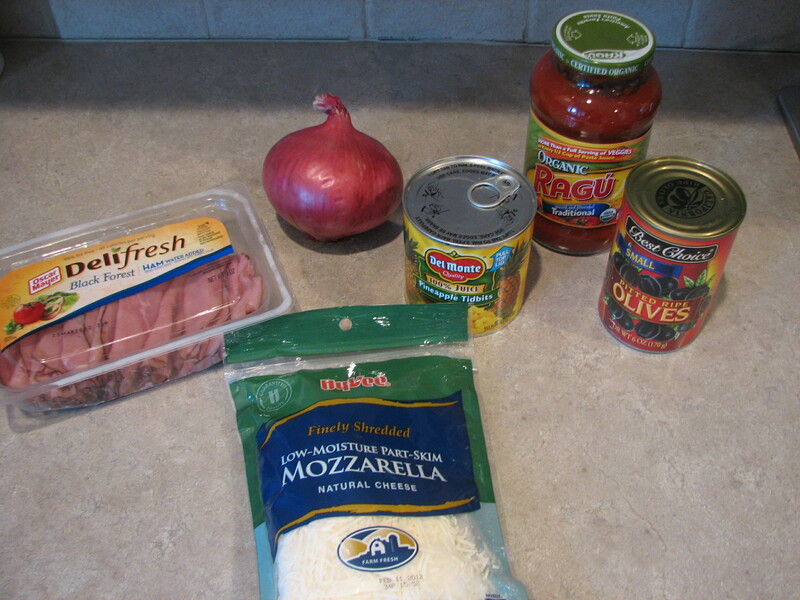 Slice & serve with red sauce. 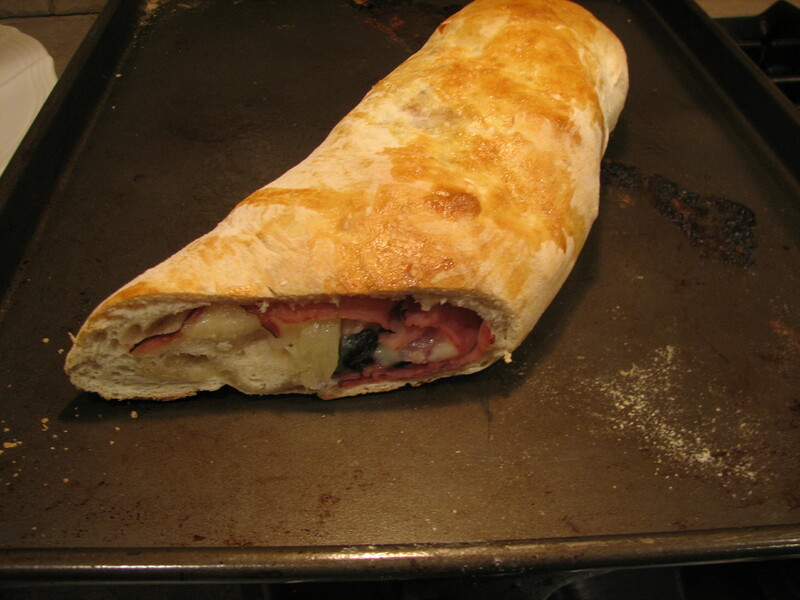 The best part about the stromboli? Everyone liked it!